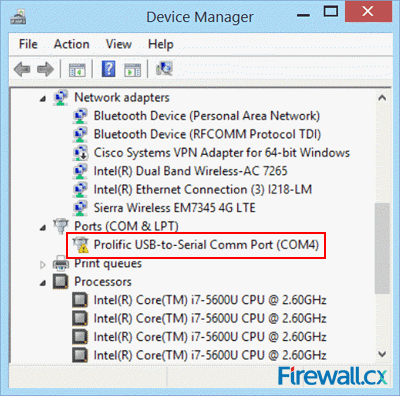 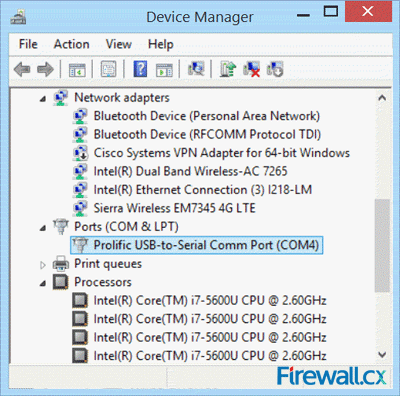 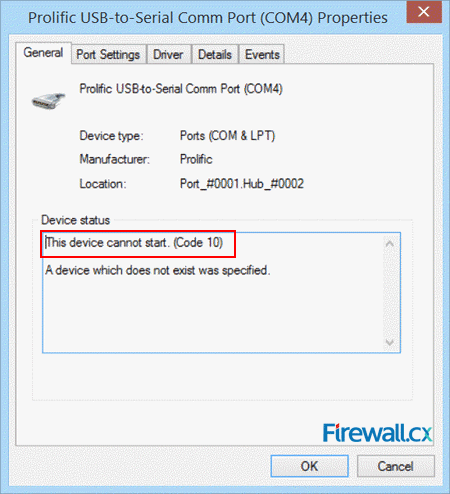 Thanks to the absence of dedicated serial ports on today’s laptops and ultrabooks, USB-to-Serial adapters are very popular amongst Cisco engineers as they are used to perform the initial configuration of a variety of Cisco equipment such as routers, catalyst switches, wireless controllers (WLC), access points and more, via their Console Port. 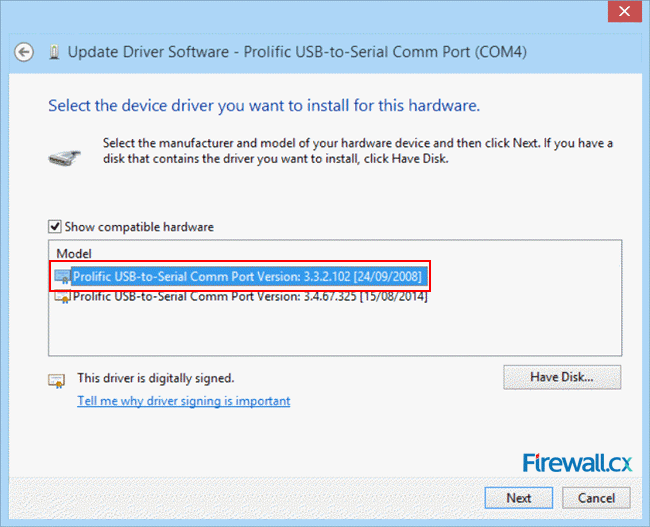 The most common USB-to-Serial adapters in the market are based on Profilic’s PL2303 chipset. 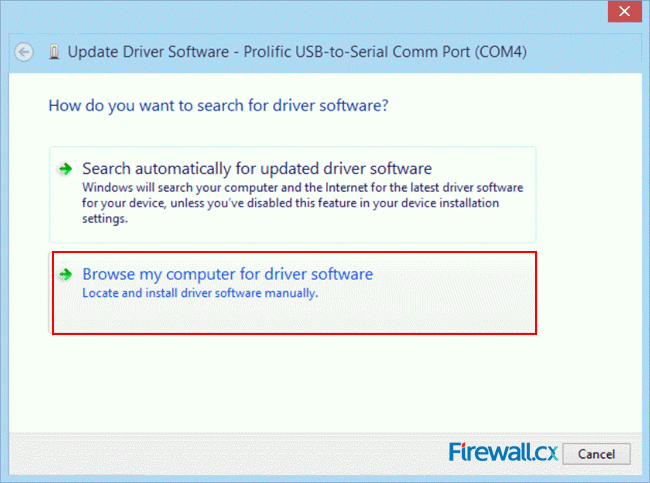 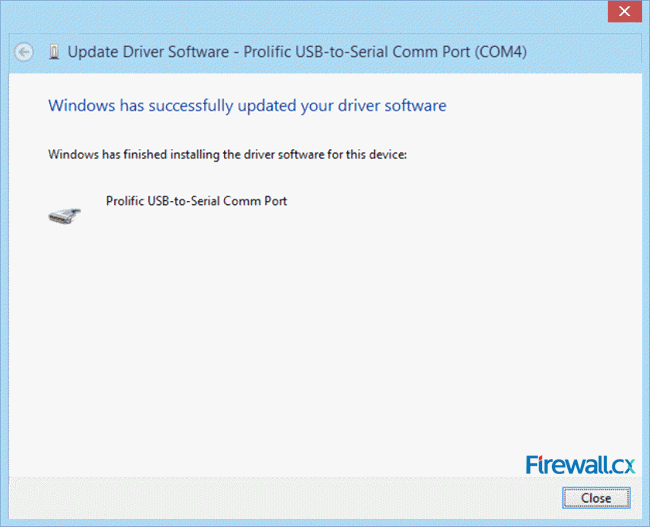 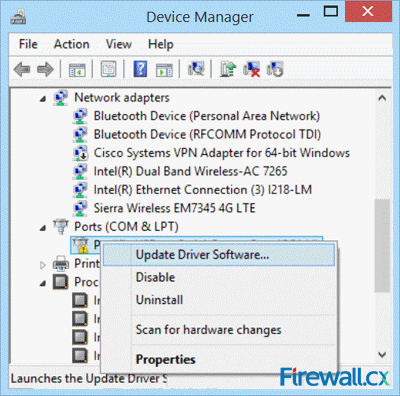 With the arrival of Windows 8, Windows 8.1 and upcoming Windows 10, Profilic has announced that these operating systems will not support USB-to-Serial adapters using the PL-2303HXA & PL-2303X chipsets, forcing thousands of user to buy USB-to-Serial adapters powered by the newer PL-2303HXD (HX Rev D) or PL2303TA chipset. 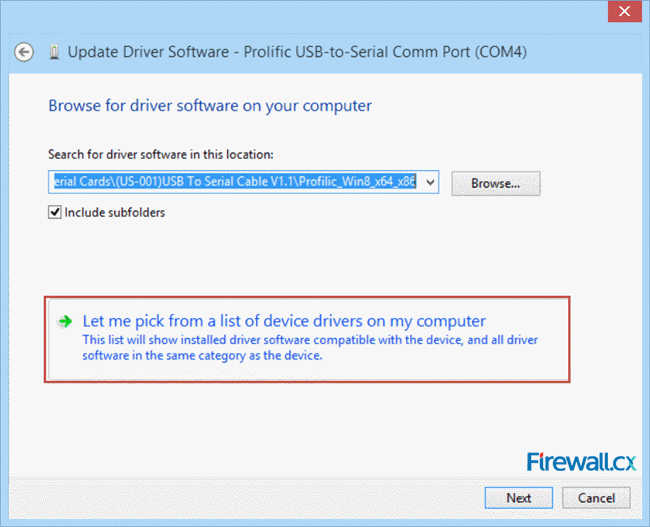 The truth is that PL-2303HXA & PL-2303X chipsets are fully supported under Windows 8 and Windows 8.1 and we’ll show you how to make use of that old USB-to-Serial adapter that might also hold some special sentimental value.